Kroger and affilate store shoppers, I have great news! 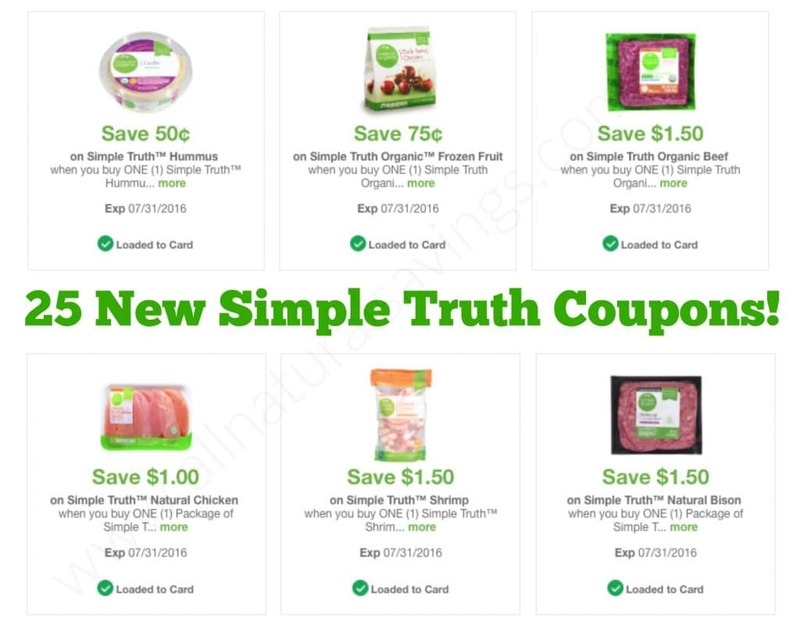 Simple Truth, the signature natural and organic brand found at Kroger (and affiliate) stores, just released 25 new coupons, including rare coupons for organic meat, produce, seafood, dairy, cleaning products and more! Happy July 1st (i.e. 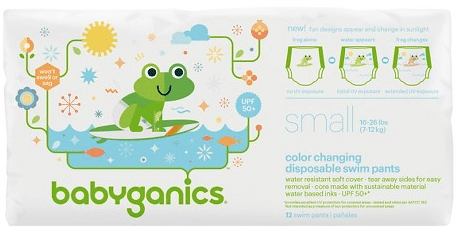 new organic coupons day)! 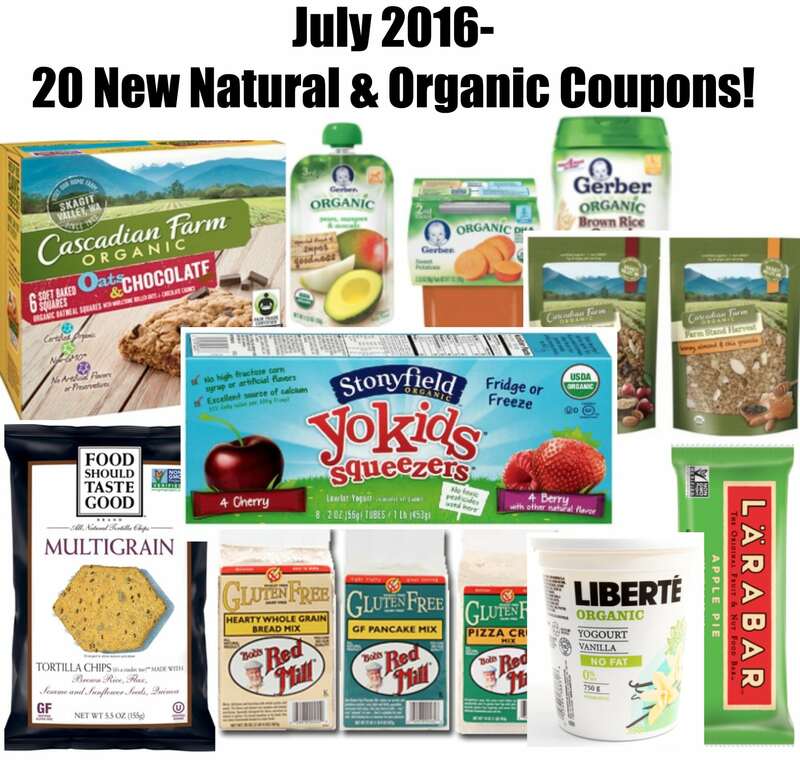 Here’s a long list of natural and organic coupons that were just released this morning for July 2016! 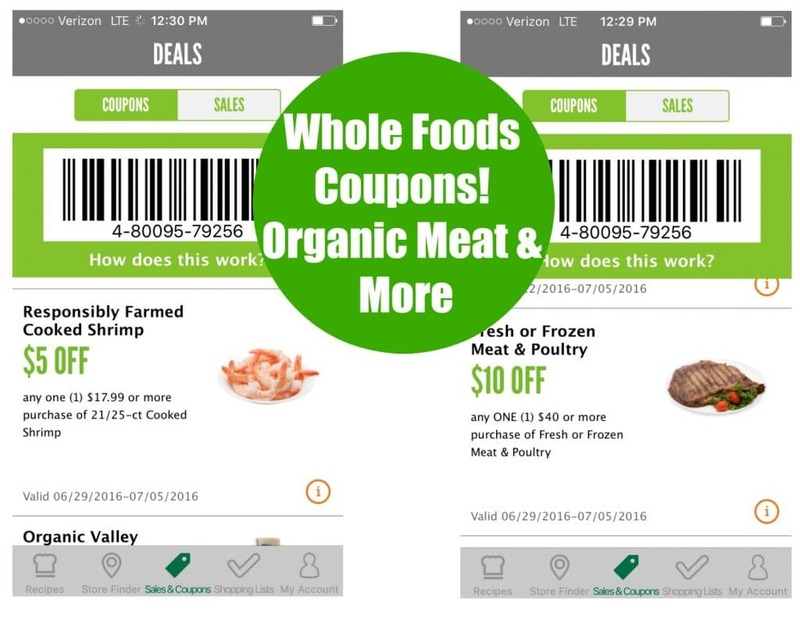 Click each link below for a direct link to each coupon. 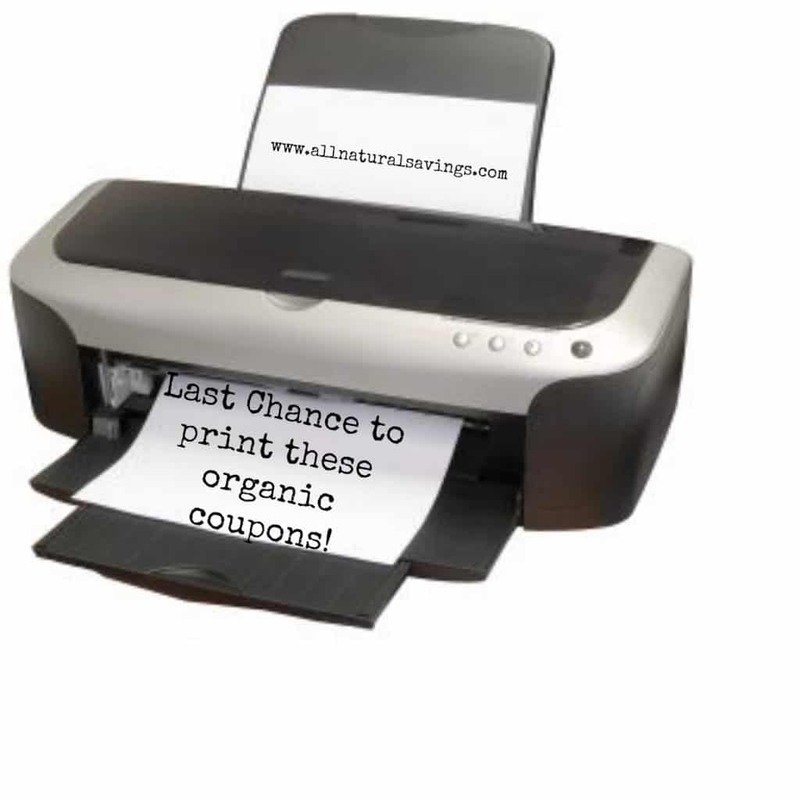 You can print two copies of each coupon. 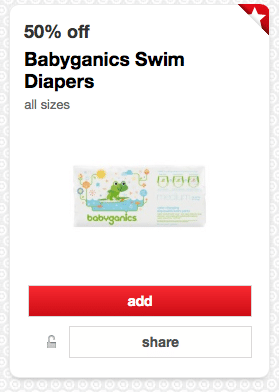 Target just released a hot new 50% off BabyGanics swim diapers Target Cartwheel coupon that makes for a nice deal when stacked with the below BabyGanics manufacturer coupon! 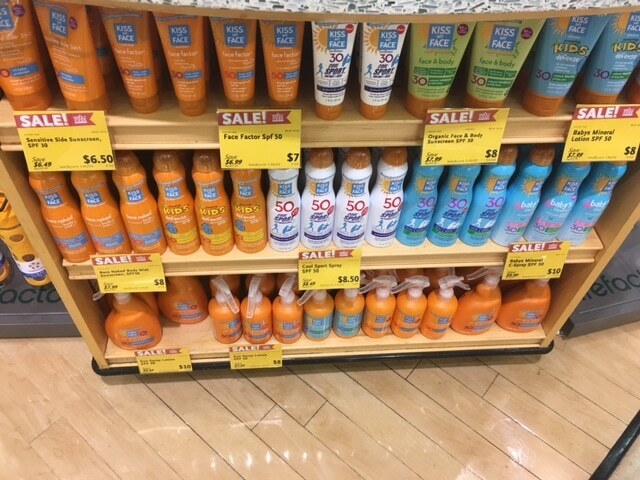 If you’re in need of sunscreen, Whole Foods Market has a nice sale on Kiss My Face sunscreens that makes for great deals when paired with the below Kiss My Face coupon! 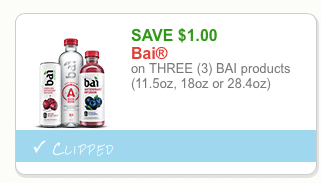 Here’s a rare new Bai coupon! You can print two copies. 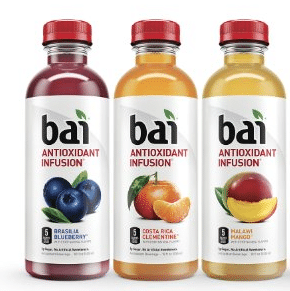 These beverages taste amazing and are sweetened with sugar alcohols, which act as a fiber and don’t spike blood sugar. 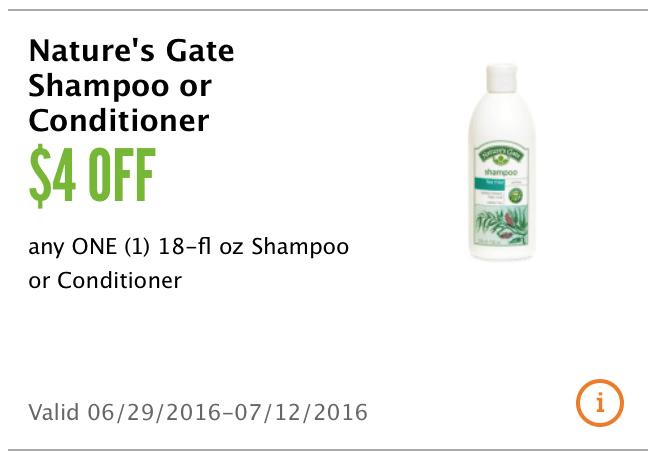 As I mentioned earlier, there’s a new high-value $4 off Nature’s Gate shampoo or conditioner coupon right now available on the Whole Foods app. I took a trip today and found the 18 oz. 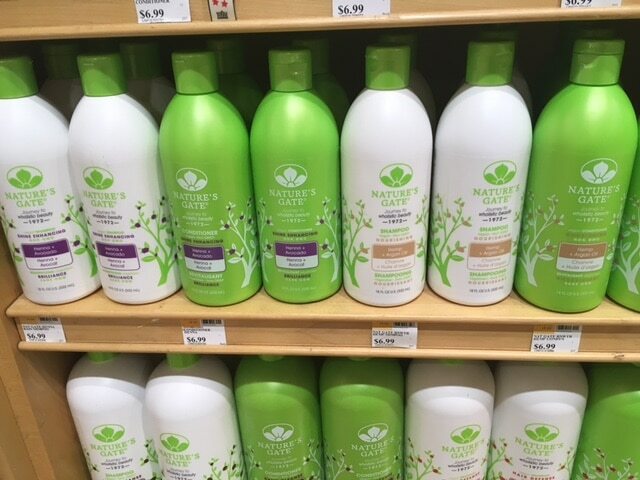 bottles for $6.99, so just $2.99 after coupon! Here’s a new high-value Burt’s Bees BB cream coupon! You can print two copies. 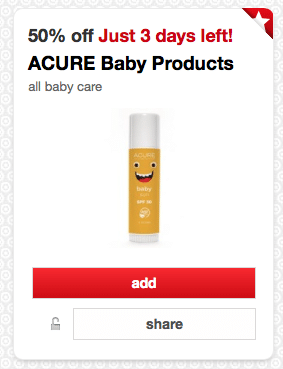 Through 7/2, you can save over 50% off Acure baby products at Target with this new Acure coupon plus sale!